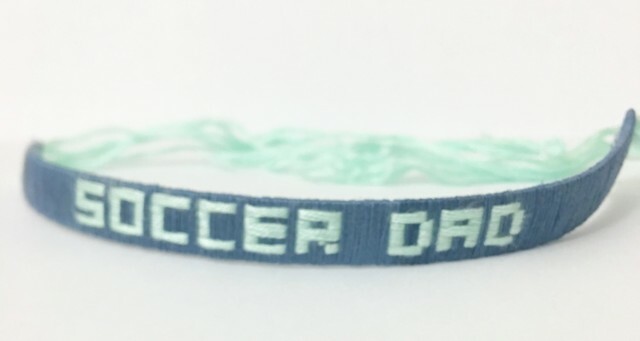 Handmade soccer bracelets show support for this sport and make a great gift for any soccer fan. 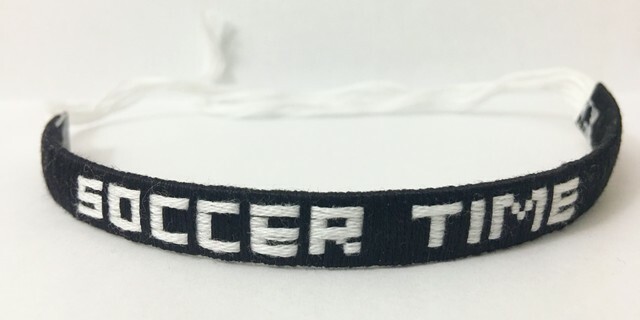 Soccer Bracelets are Handmade and Shipped FREE NEXT DAY after order is placed. Delivery time is 2 - 3 days. 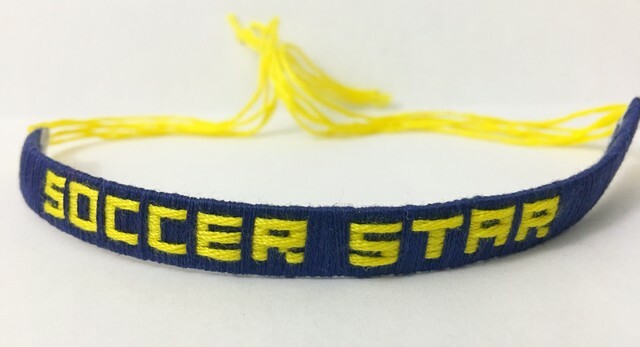 Support my website and help me keep adding free content for this beautiful game by purchasing a soccer bracelet for yourself or your young soccer star. CUSTOM COLORS AND WORDING AVAILABLE FOR ORDERS OF 10 OR MORE BRACELETS!